Tune into Retirement Solutions at 8 a.m. Sundays on News Talk 550 WSAU and 99.9 WSAU FM. Read David Glisczynski’s latest book! 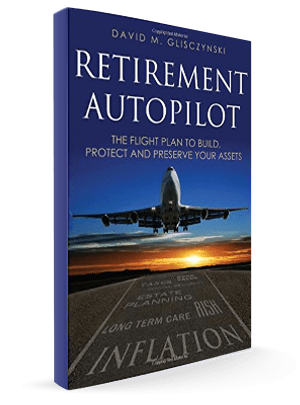 Plan for a secure retirement, no matter what the market does. Read David’s strategies for using financial products that help avoid risk while working toward a reasonable rate of return.